We are always looking for great partners and projects. 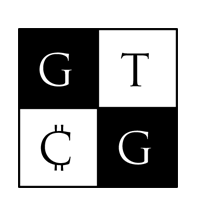 If you are interested in reaching out to Game Theory Group please feel free to fill out the form below or email us directly at team@gametheorygroup.co. Thank you for the note! We’ll get back to you as soon as possible. Interested in partnering with us? Please contact our team with the subject line "PARTNERSHIP". Looking for speakers or media at your conference? Please contact us at team at gametheorygroup.co with subject line "CONFERENCE". Interested in a story? Please contact us at team at gametheorygroup.co with subject line "PRESS".